We ended up at Pips, intentionally. Pips is not a donut shop like I thought. No, it’s better. 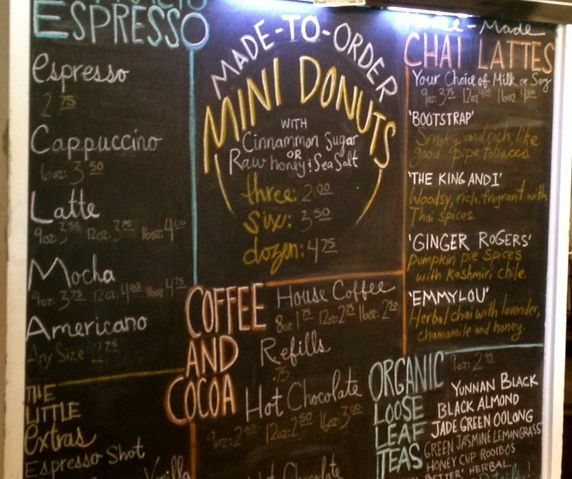 It’s a coffee shop that has house Made to Order Mini Donuts. Seriously, you place your order and they start cranking out the doughnuts. 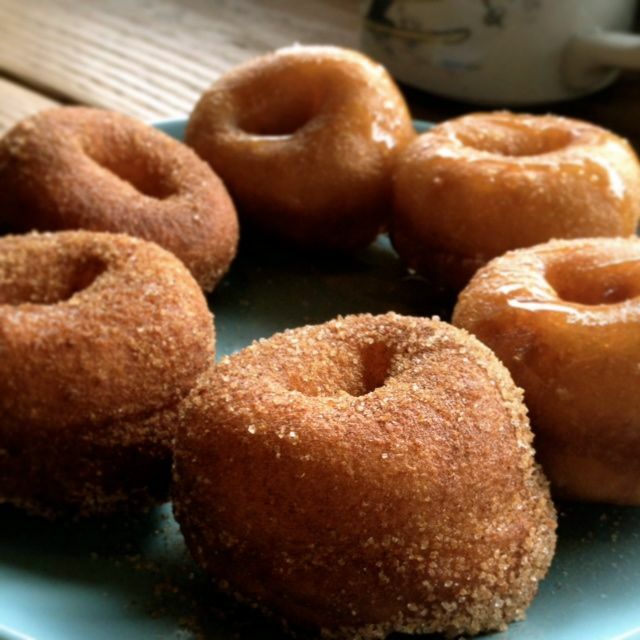 You can have them plain, raw honey & sea salt or cinnamon & sugar. They have a full espresso and coffee menu and a variety of in house, hand crafted Chai tea lattes. We walked in the same time another couple did. Neither of us had been there and we got the full explanation of all that they do. I’m impressed. So you might be wondering what I thought of the donuts? Well, I completely love that they are little. I only need a few bites and the small bites were perfect. I personally liked the Honey and salt my husband preferred the cinnamon and sugar. I would even say I plan to go back. So two very happy customers that day. Atmosphere is that of a cool hang out coffee shop. There are not a lot of tables and people just like to drink their coffee and eat their donuts. Pricing was pretty good. Not your cheap doughnut shop prices, but these are made to order. Service was great. They were super helpful and very friendly. Pips Original is located on NE Fremont.